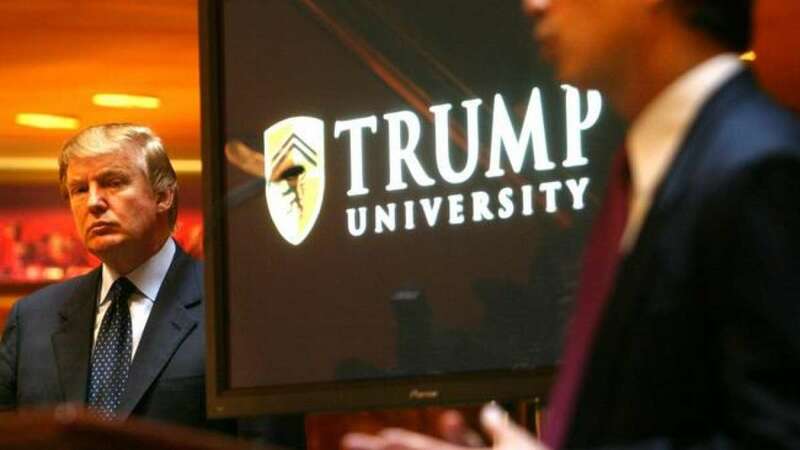 Los angeles : In a relief to United States President-elect Donald Trump, the lawsuit against Trump University has finally reached an agreement for $25 million. It probably means that Trump will be able to avoid openly testifying in the court as the first sitting president of US. The announcement was made by the New York's attorney general. He said, "a major victory for the over 6,000 victims of his fraudulent university." According to lawyers the cases settlement will apply to all three lawsuits against Trump University including two cases filed in California. In a worthy judgment, the $25 million figure will be split among the students who sued, minus the legal fees. The President-elect is also asked to pay up to $1 million in penalties to the state of New York. The accusations have been mainly put up by former students of Trump University who claim that the school fraudulently misrepresented what students would be taught. As per the students the university also falsely claimed that instructors were handpicked by Trump. In a statement released by Trump organization, "We are pleased to announce the complete resolution of all litigation involving Trump University. While we have no doubt that Trump University would have prevailed at trial based on the merits of this case, resolution of these matters allows President-Elect Trump to devote his full attention to the important issues facing our great nation."